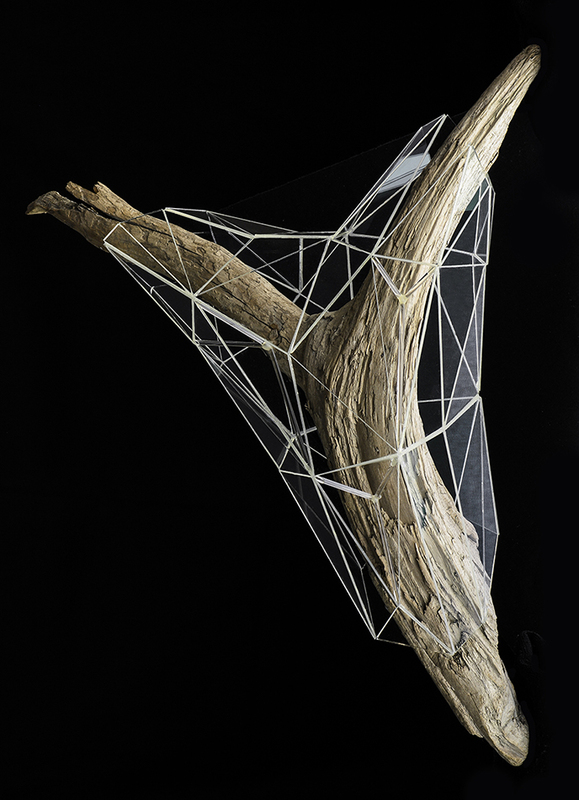 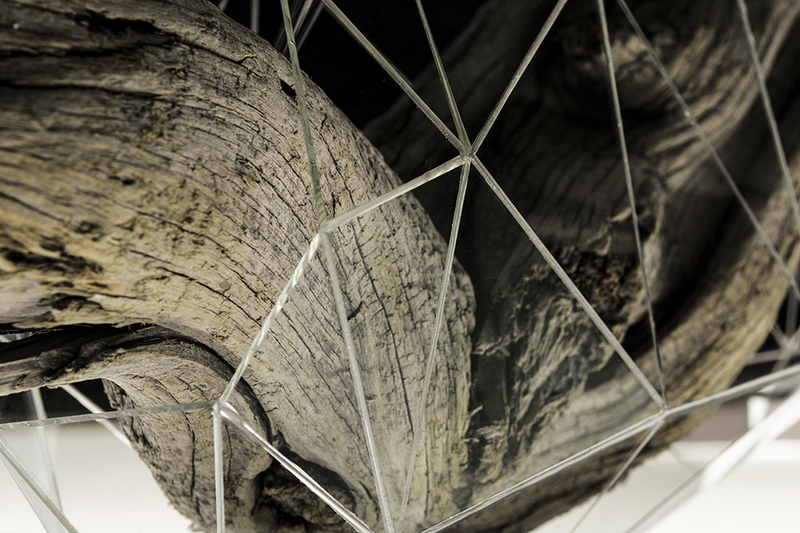 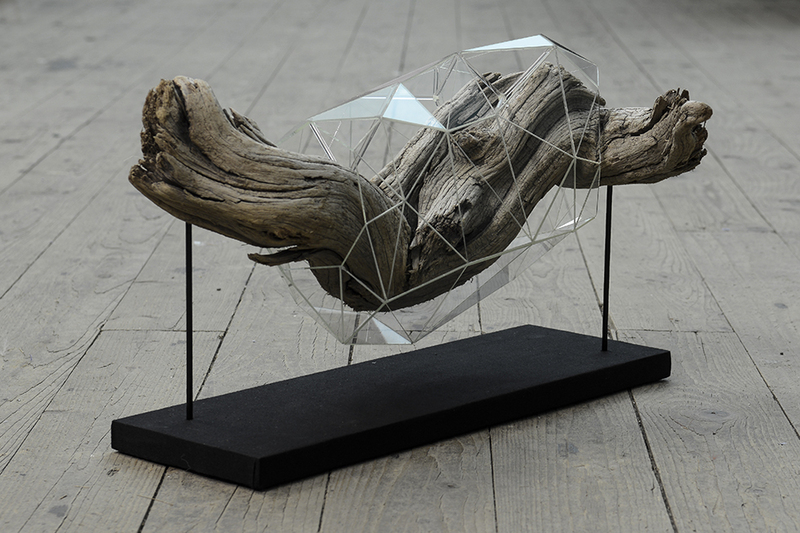 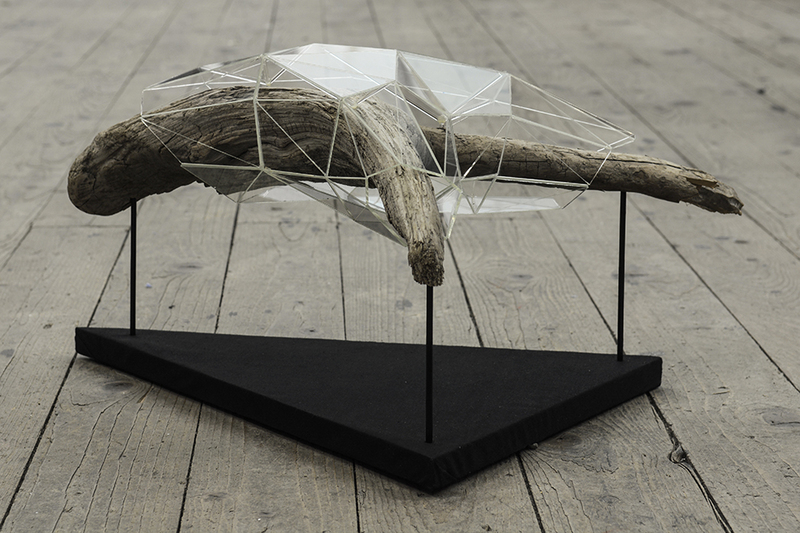 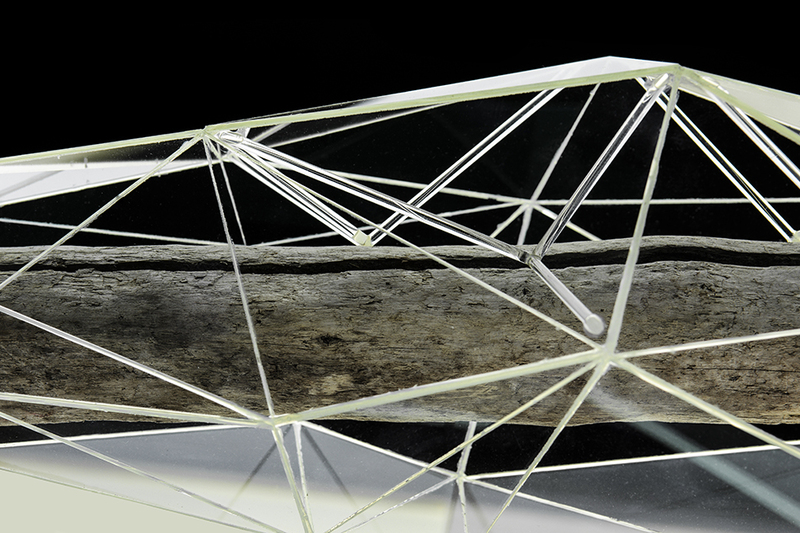 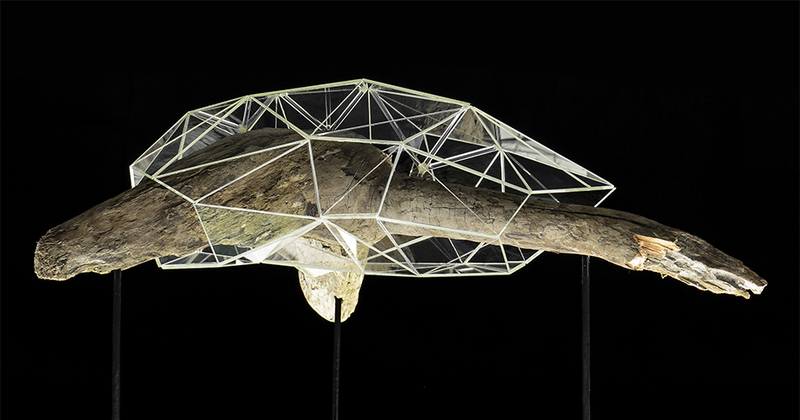 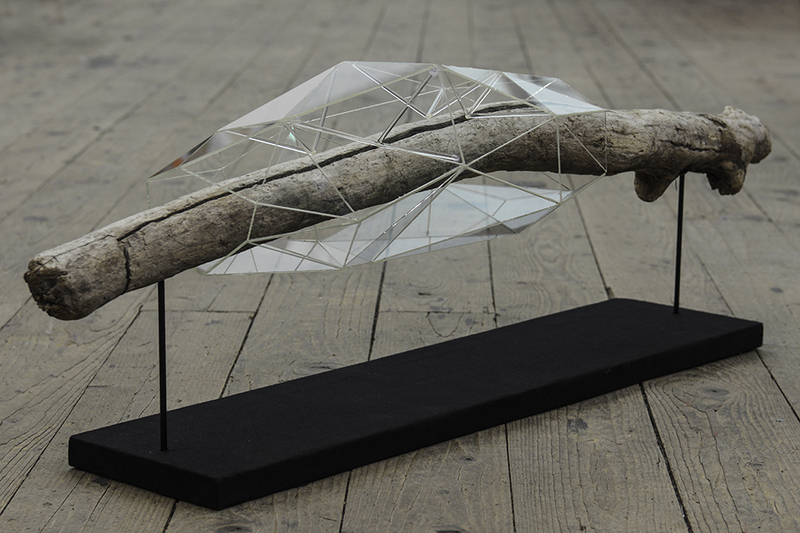 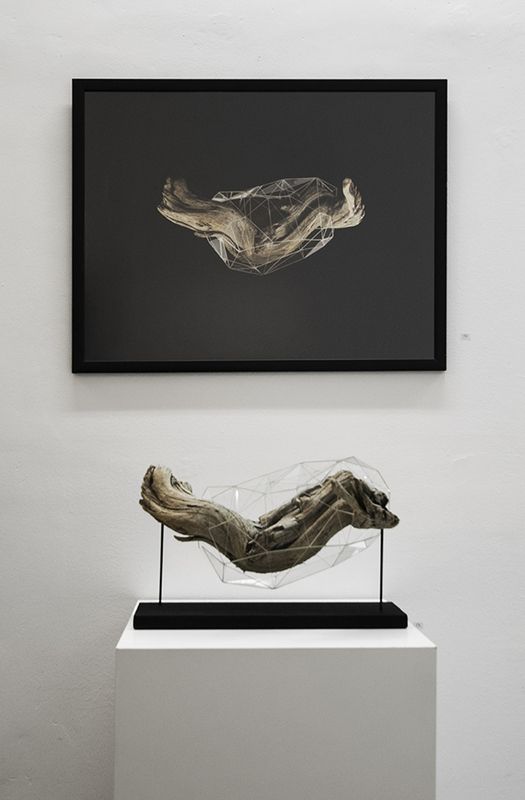 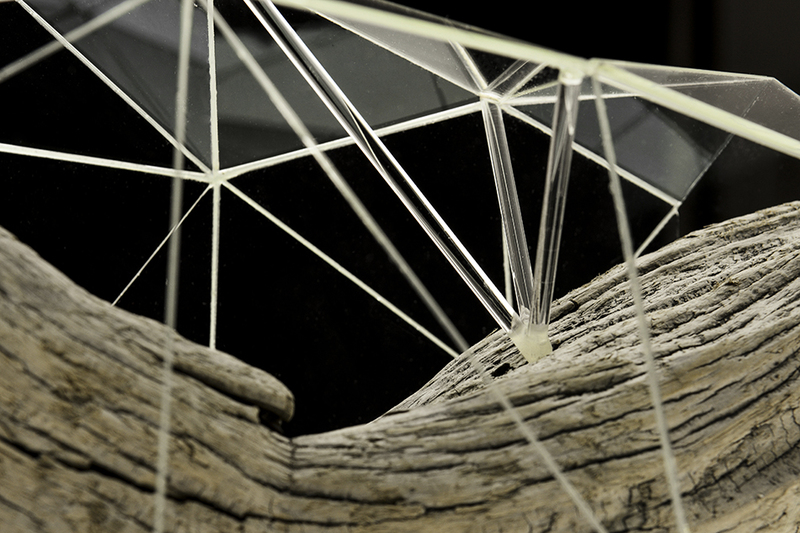 The series includes various sculptures in which driftwoods are encapsulated with little geometric glass architectures. 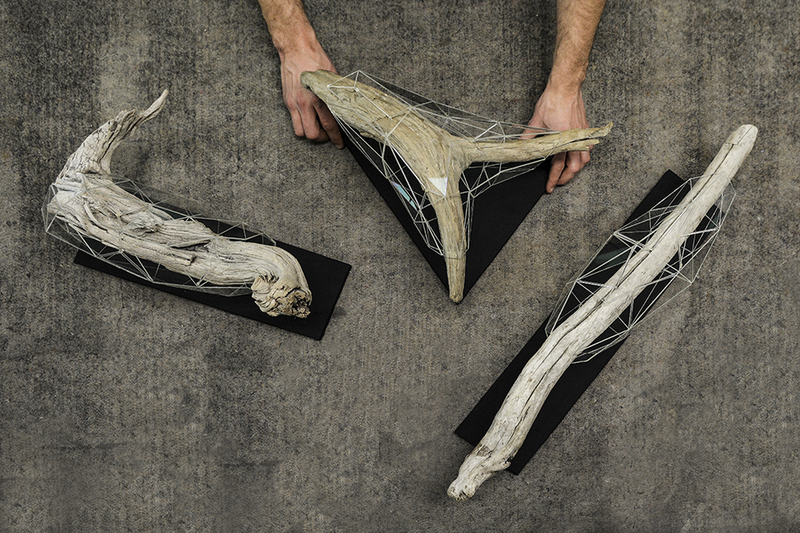 The art pieces are inspired by the idea of creating digitally designed chrysalis that occupy natural habitats. 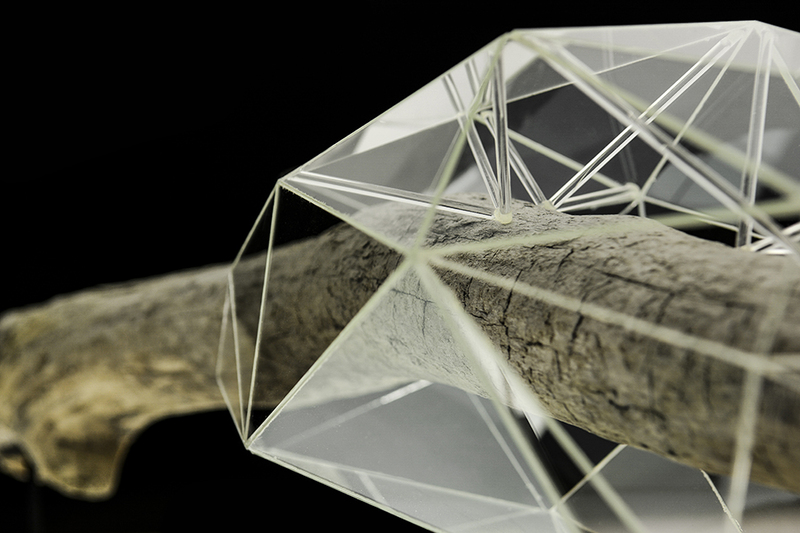 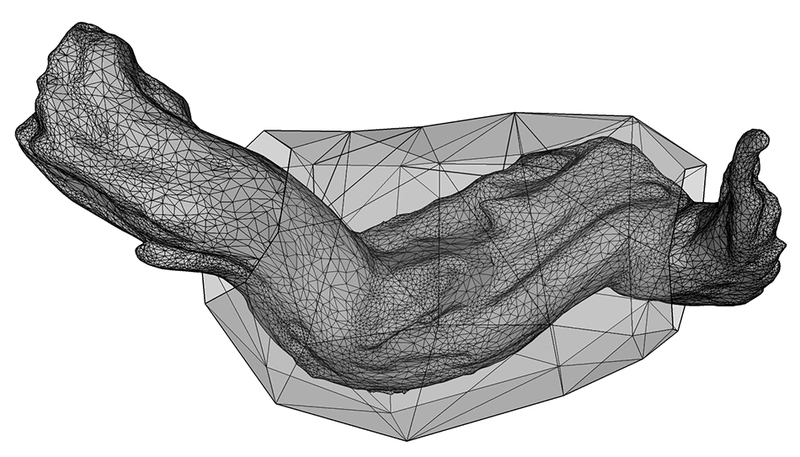 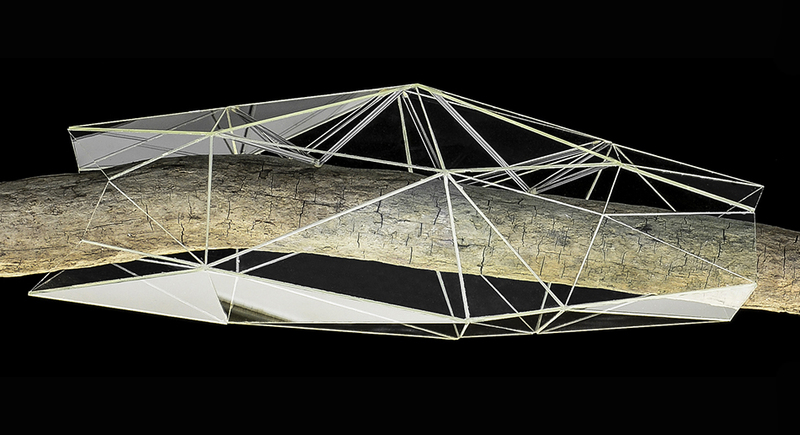 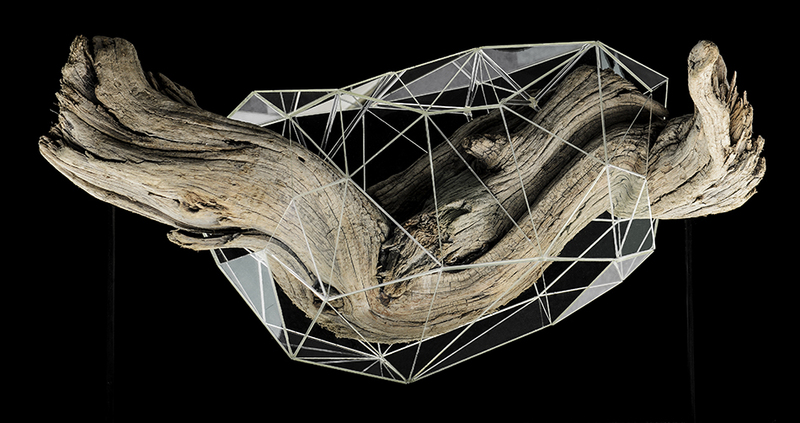 After computer modelling the geometric structures consistently with 3D scans of the driftwoods, all glass fragments have been hand-cut and then stuck together manually.